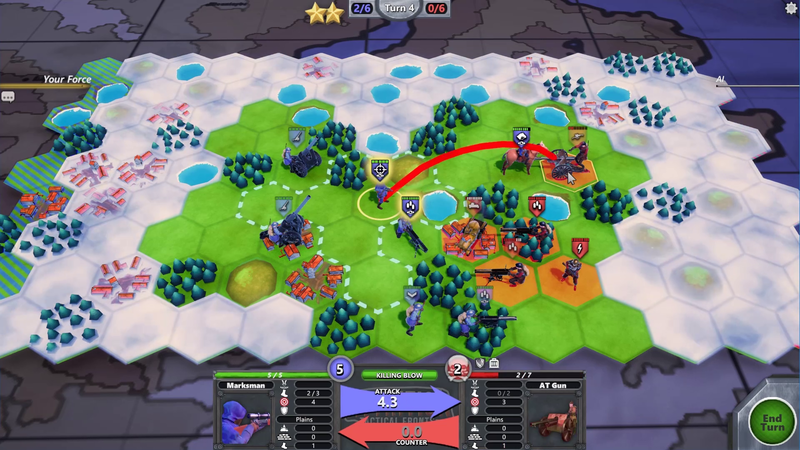 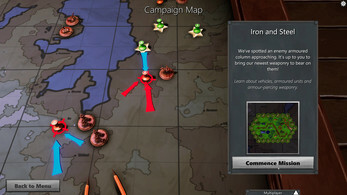 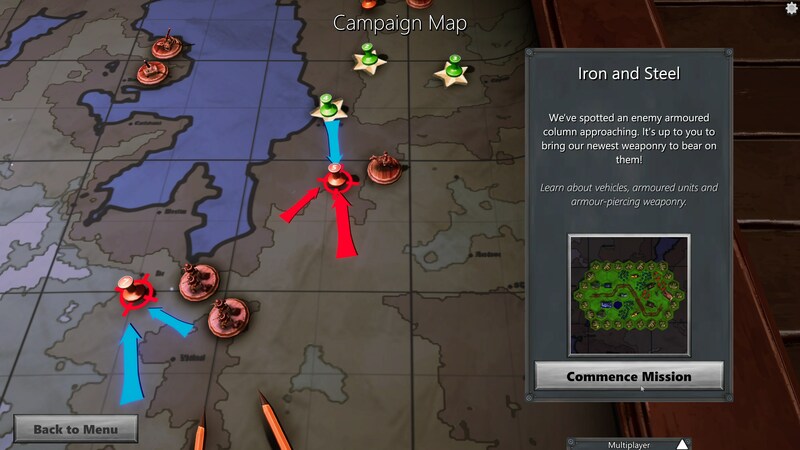 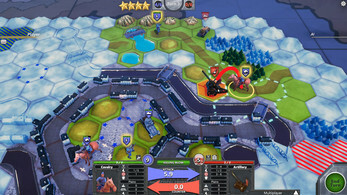 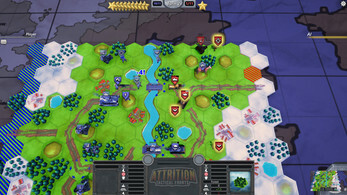 Attrition: Tactical Fronts is a quick play strategy game for 1-2 players. Games can take as little as 5 minutes but offer lots of strategic variation and depth. 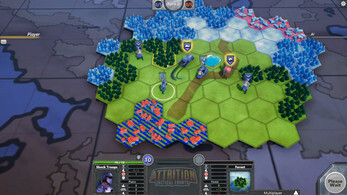 Attrition is currently in Open Beta. 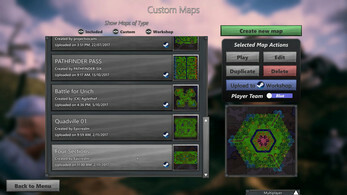 Most of the game is already complete: the core game is playable in both single and multiplayer, the map editor is fully functional and a 12 mission single player campaign + tutorial is implemented. 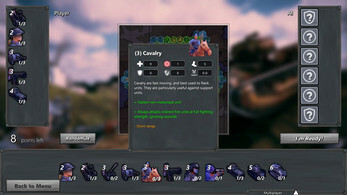 As we make the finishing touches to the game we want feedback on the design and balance, and to guide the game in player-desired directions. 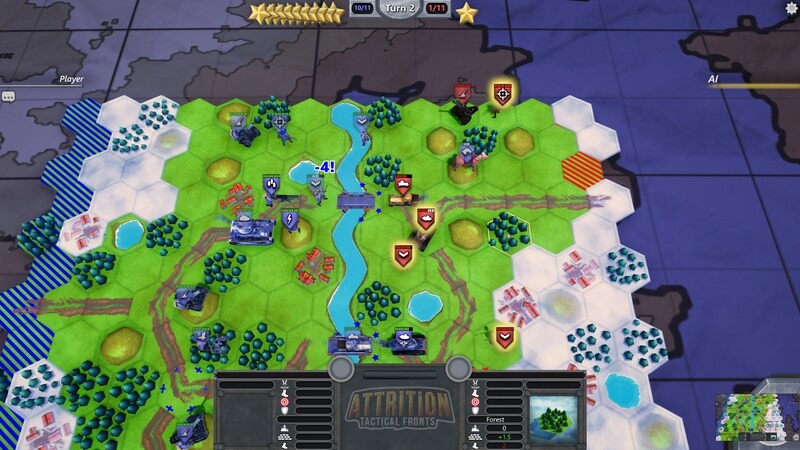 Grab Attrition now and have your say! 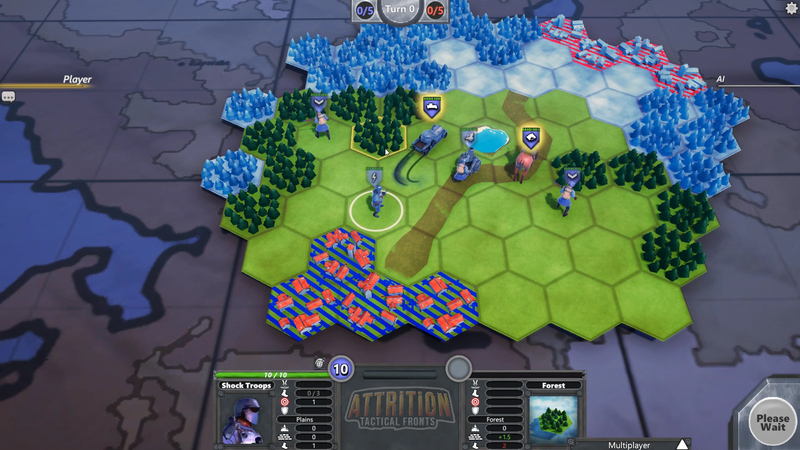 Production on Attrition began in December 2016. Our plan is to have the game fully finished and released well before the end of 2017.
the N64-inspired action/adventure platformer Warden: Melody of the Undergrowth, and casual puzzler Puzzle Puppers.